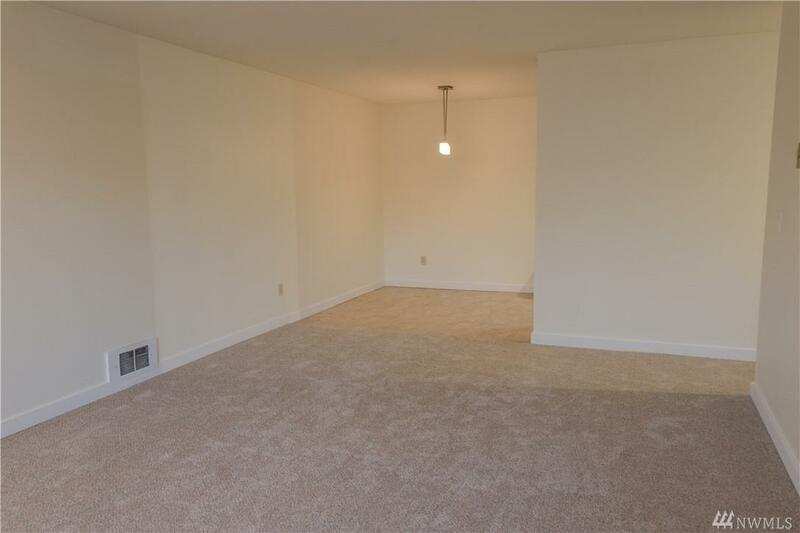 New carpet & paint throughout this spacious condo. 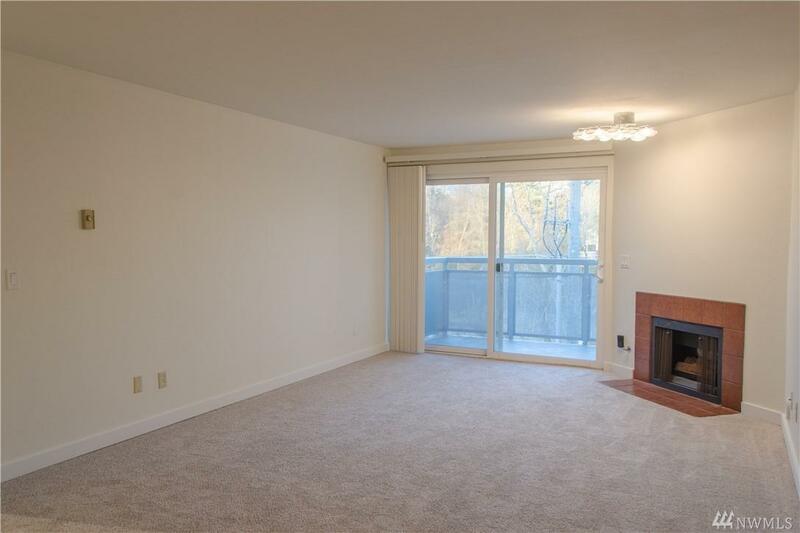 Living room with gas fireplace & balcony overlooking The Thornton Creek natural area. Dining space off kitchen with stainless steel appliances. 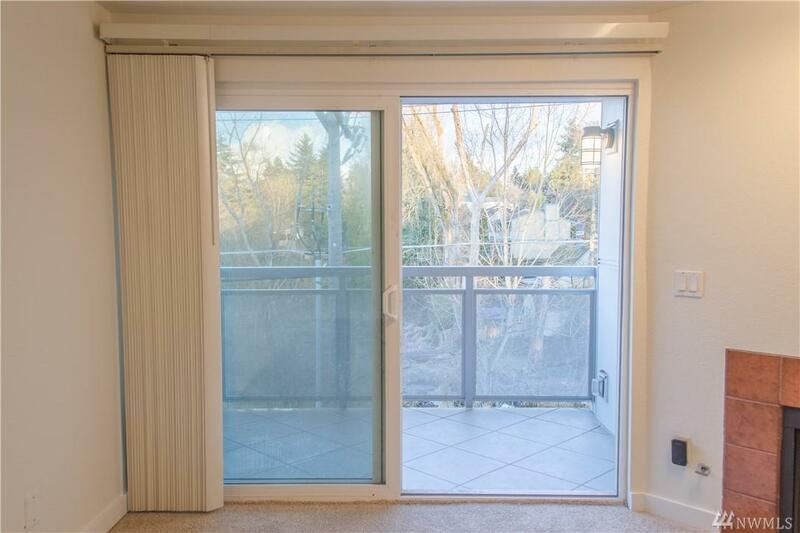 Washer/dryer & storage in unit. 1 secured parking spot. Heated pool, hot tub, fitness center & clubhouse. 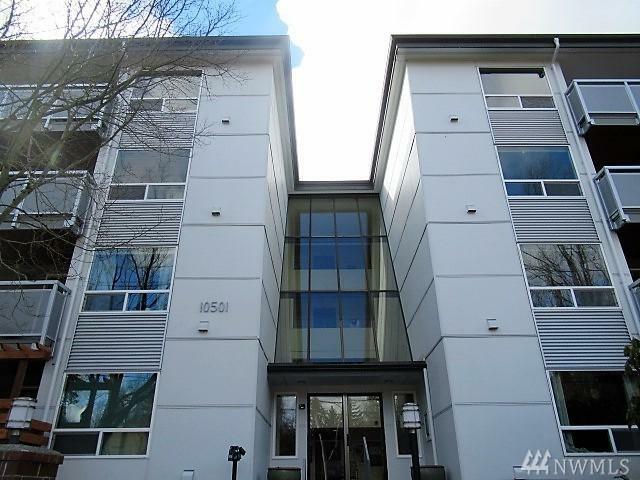 Located to Northgate Mall, movie theater, restaurants, library, community center, bus lines, Seattle Community College & easy access to I-5. Pets under 20lbs, $500 deposit, must be spayed/neutered.